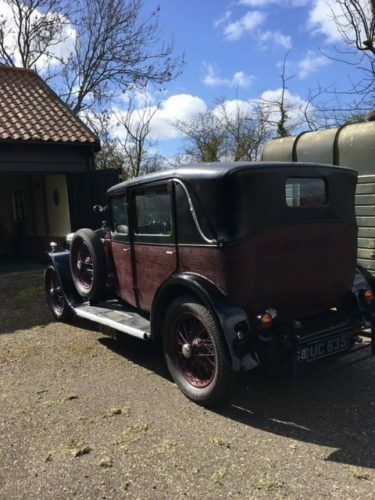 The following Sunbeam, Talbot and Darracq cars are currently for sale by members of the STD Register. Details of the cars shown for sale are as submitted by the sellers and the STD Register cannot accept responsibility for any errors or inaccuracies. At present the following cars are listed for sale – please scroll down to view details. 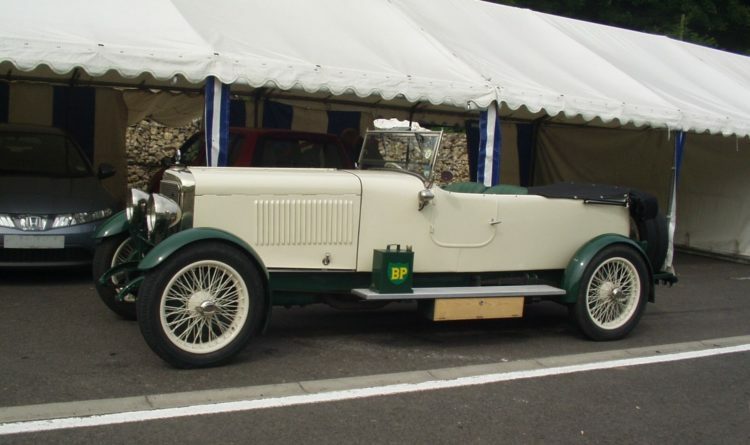 YN 7831 was campaigned and won the Essex Six-Hour race held at Brooklands in 1927, driven by George Duller. One of two ‘Works’ entries to this race. It was considered lost for some years, but discovered on an airfield near Bristol after the War. 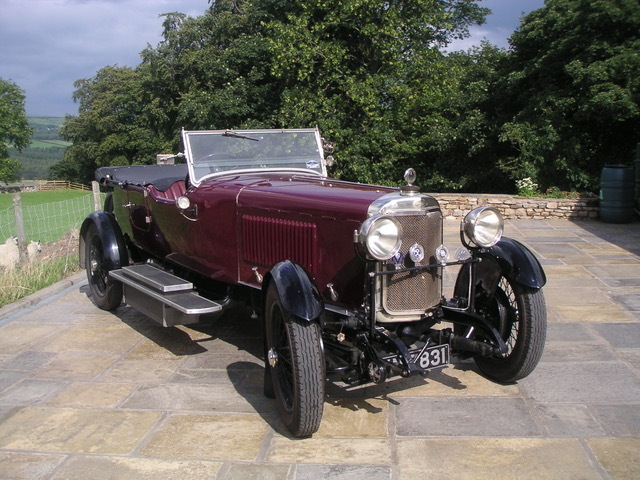 The original chassis was rebuilt in the 1960s using original Sunbeam 3 litre parts. 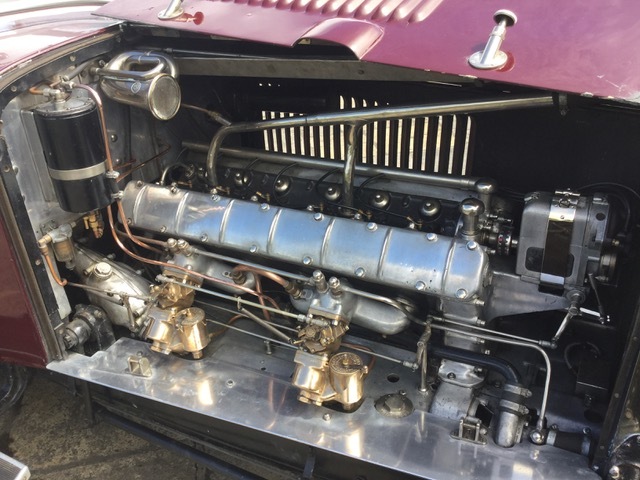 The engine was completely rebuilt and fitted with new block circa 1995. 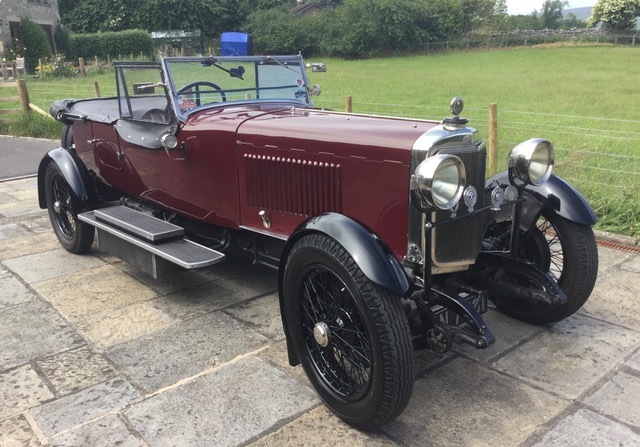 This special Sunbeam is now offered from long-term ownership where it has been regularly and enthusiastically driven and cherished. It is accompanied by two great tomes of history file with period photographs, original buff log book, and records of considerable work undertaken during the last fifty years…. This car was exhibited at the 1926 Motor show at Olympia. It was then taken to Daytona, USA by Sir Henry Segrave in 1927 when he broke the Land Speed Record in the “1000 h.p” Sunbeam. Garwood the American water speed record holder acquired it from Segrave and owned it until 1938 when he gave it to a friend in Canada (original letter from Garwood and custom forms are with the car). The car was in a poor state when imported back into the UK by Cameron Millar. 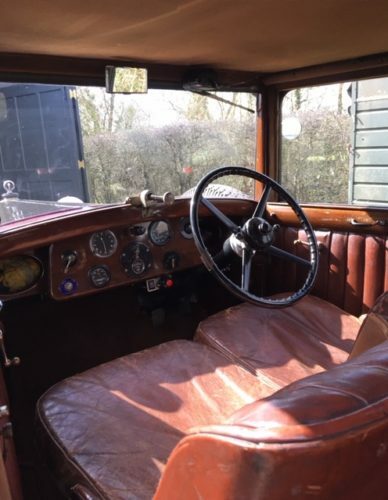 It then passed through several hands until acquired by the present owner in 1998 who had a professional restoration carried out including a new engine block and body. Existing original parts were used where possible. 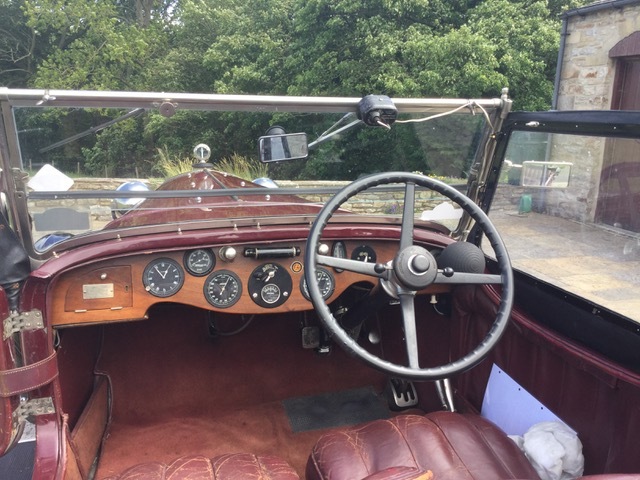 The car has the original white and green instruments and a René Thomas steering wheel together with an original hand book, sundry spares, full set of tools, etc. Further details can be found on pages 304/305 of Bruce Dowell and Clive Millar’s book “The Sunbeam Three-Litre Supersports”. For more detailed information please contact Mr Chris Rigg, Tel 07443 909586. 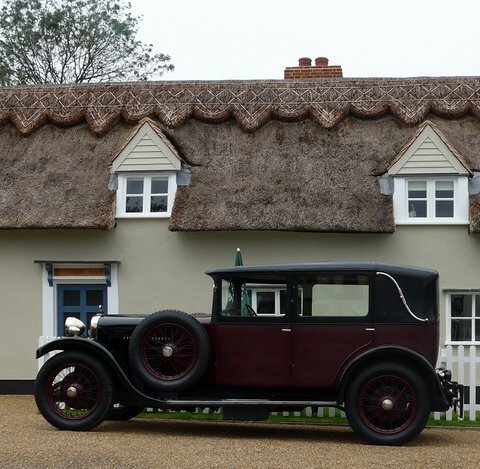 Offers in the region of £190 000 will be favourably considered as the car is in a much better condition than its owner! A low-mileage car still with its original exterior fabric and interior trim. Brake servo fitted in recent years and rewired. Starts perfectly and drives well on the road. 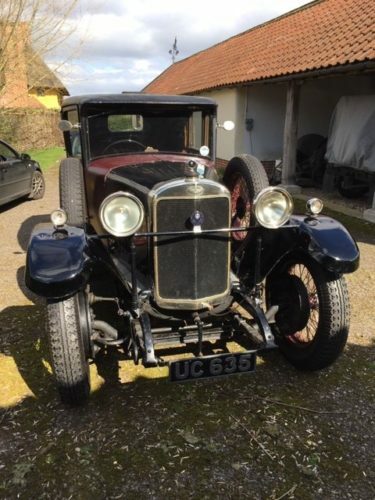 Axles, hubs, wheels etc., are all very sound and it appears that all major components are of the original build in 1928. £38 000.